Zebras love challenges (including learning to cook and write without the benefit of opposable thumbs). And we’re always hungry for new things—new foods, new friends, new ideas. 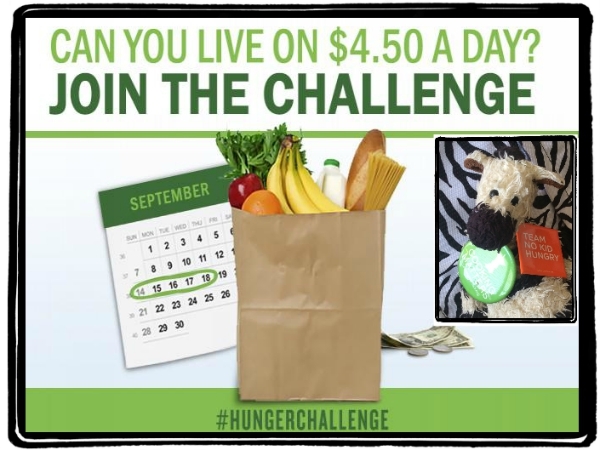 So when I heard about the Hunger Challenge, I knew I wanted to give it a try—but in a ZeZillion years, I could never have imagined how powerfully it would help me learn about the world around me.